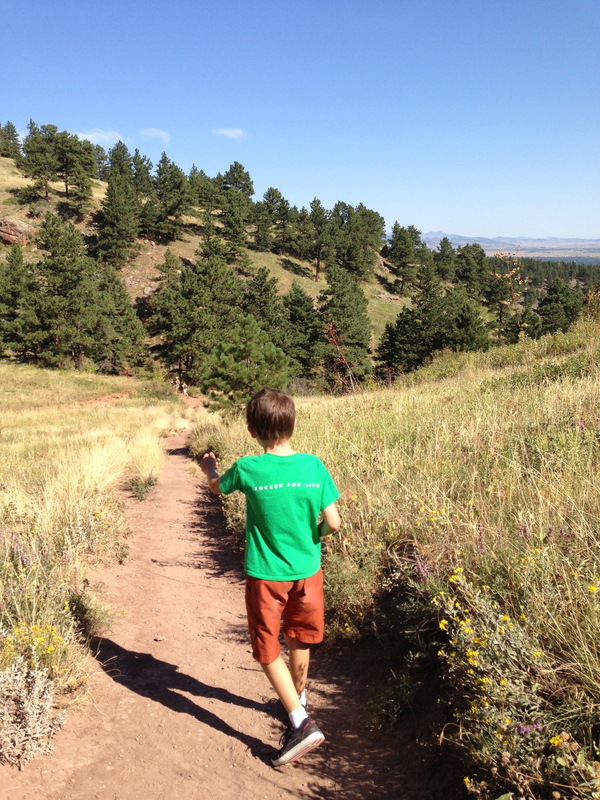 DIG INTO READING with the Boulder Public Library’s Summer Reading Program! Stop into ANY Boulder Public Library and sign your child up. It’s free and easy to sign up. Pick out a book at that time. Read! Your child/you complete the tracking form. It is really easy and motivating to the kids! Henry Cole, author / illustrator of many books! Bill Harley, author, humorist & musician. Find one now! Celebrate at the Library Summer Festival on August 18, 2-5 p.m.
Amazing outdoor festival, on the library lawn, filled with magic, face painting, music and food! 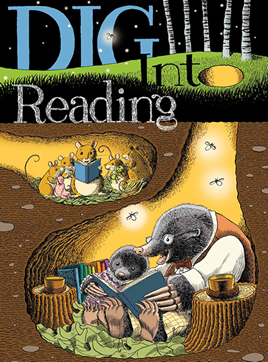 Get more information on Dig Into Reading here. Or Call 303-441-3099 for more information! What Tinking looks like for 10 year olds. Kids are natural tinkerers. We all are really. But give them some wood, pvc, tape, glue, paper, markers, and when they are older power tools, and watch those kids who just moments ago said they are “bored” become engaged. Consider creating a Tinkering Kit or a place where kids know they can go to pick up scraps and create things. Encourage kids to follow their imagination! They can draw out a picture before hand or just go for it and create what they imagine along the way. I am always amazed at what my kids create! Tinkering is messy. It is creative. It is fun. It is frustrating. But if we leave the tinkering open ended our kids come out with something they are proud of creating. Consider making a project with your child or making one of your own while they are making one. Remember as parenting we need to step back and let them make mistakes and learn from the process. If they nail something in and it cracks the wood, what can they learn from this process? If it doesn’t come out the way they want, should they have drawn out a picture first? Or could they simply change what they expected? Just help them through the process of considering how to improve next time. 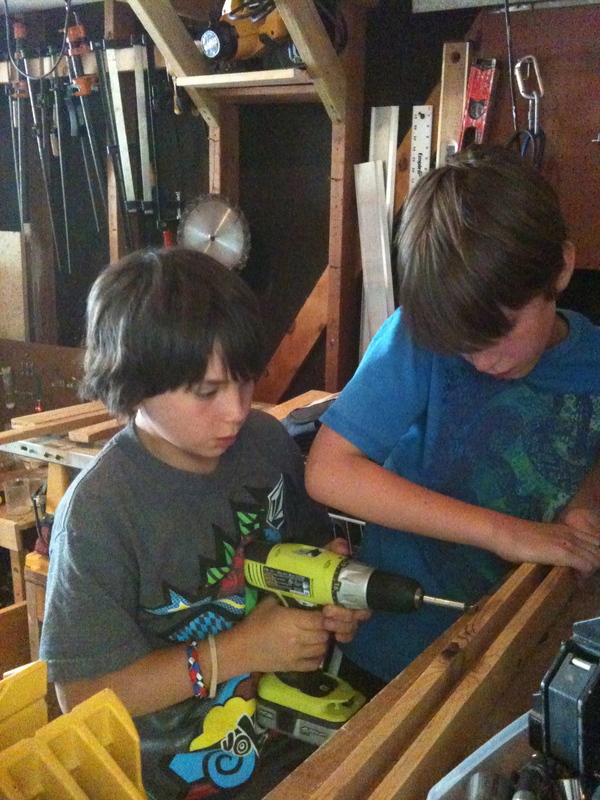 For more on tinkering, watch this video on The Tinkering School and take a look at the post from OutdoorMom.com, Kids Love Plumbing. 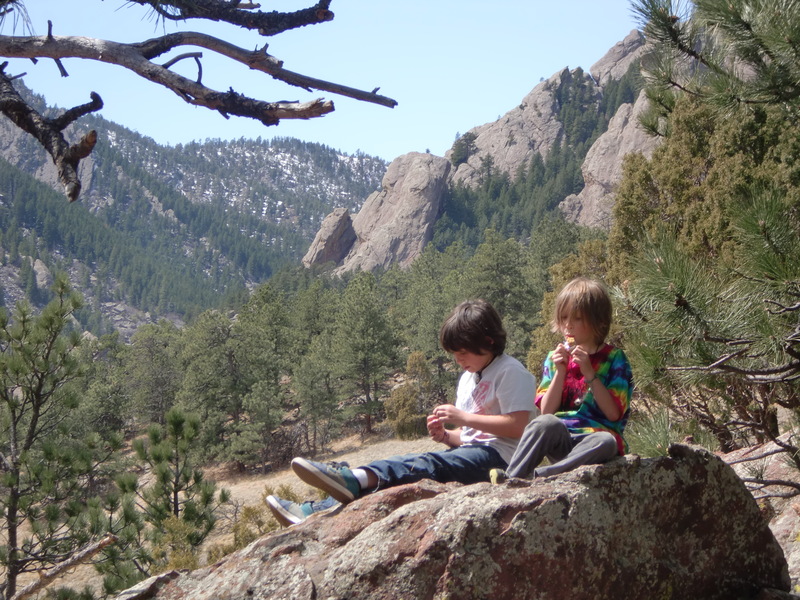 Kids’ Summer Reading: Boulder Style! School is out. Kids are getting settled into a new routine. How do we keep out kids reading? 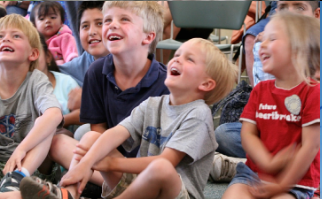 Check out these great programs and resources to keep our kids reading all summer long! These programs really motivate kids to read with great books, give aways and incentives. Join 1 or all 3. 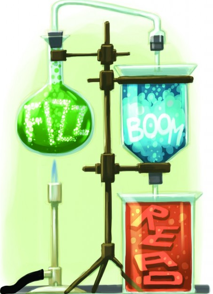 Which ones do you like the most? Boulder Public Library: Their reading program, Dream Big: Read!, started today. You can sign up at any library and your kids can earn prizes, books, and a pool party. Join any time, but the sooner the better! Grandrabbits: This Summer join Grandrabbit’s “Jump Into Reading”. Staring June 11th, children 3 to 13 can join their Summer Reading Program at the store. Read books, fill out a tracking sheet, then bring it in for a special prize. Boulder Bookstore: Their summer reading program starts June 1. The program is aimed at kids K to 8. Kids go to the store, grab a tracking form, & pick up a few books to kick off the program. 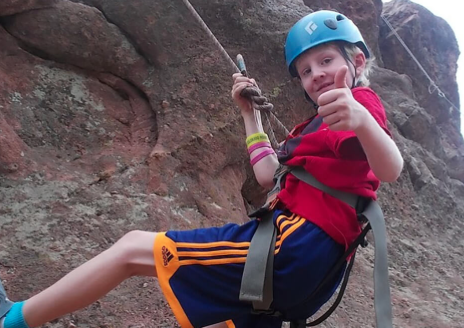 Kids read 6 books total and they can earn a $5 gift card to the Boulder Bookstore. 50 Free Things To Do This Summer! 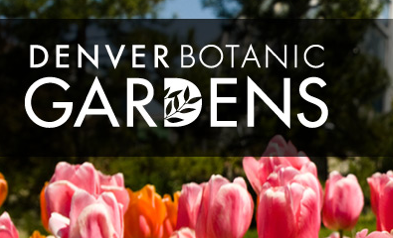 Here is a great list of 50 FREE things to do this summer in the Denver/Boulder area. Most of them are family friendly. Some will surprise even those of us who have lived here for a long time. Others will just be a reminder of things we have been wanting to do, or places we want to revisit–maybe now with kids. No need to pay. Just go. Have an adventure. Try something new. Have fun! What else is should we add to this list? Here’s the link to 50 FREE Summer Things To Do! A big thinks to http://www.denver.org and @iknowdenver!